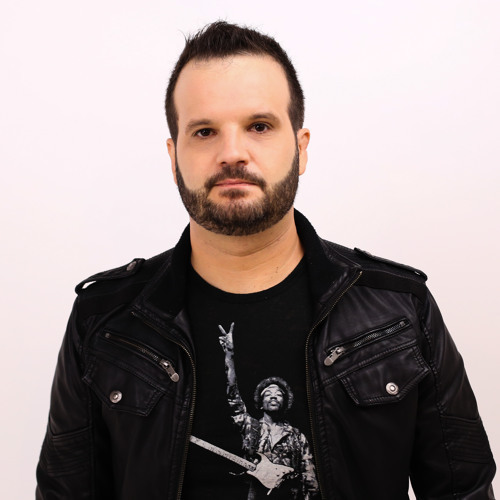 Ilan Kriger has over 15 years of DJing career, has played in some of the major clubs in Brazil, and is also directly involved in music production since 2001. In 2008, launched the blog www.ilankriger.net, which is currently a national reference in the area, it's considered one of the most read blogs in Portuguese language on DJing and music production. His Youtube channel has over 1,000,000 views, containing more than 300 tutorials. Releases on: Sleazy G / Prison / 303 Lovers / Chilli Mint Music / Digiment / Brazuka / Clap7 / South B / Mahayana / Audiobuzzz / Muzenga / Ultimate Digital House and many more.